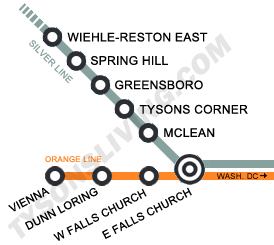 The West Falls Church Metro is the 3rd last stop on the Orange Line in Virginia. 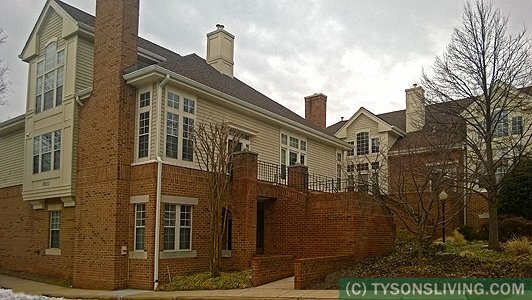 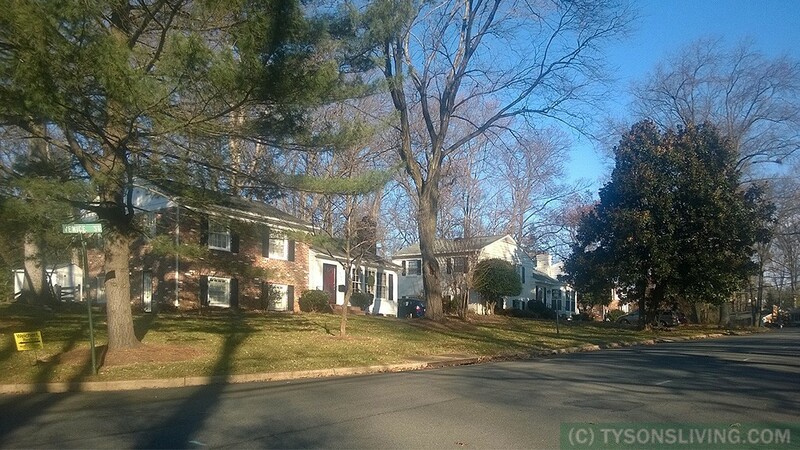 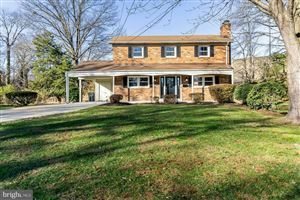 It is located right outside the city limits for Falls Church City. 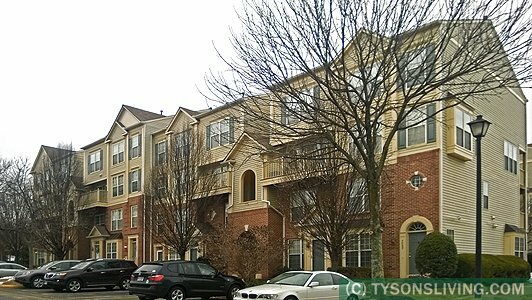 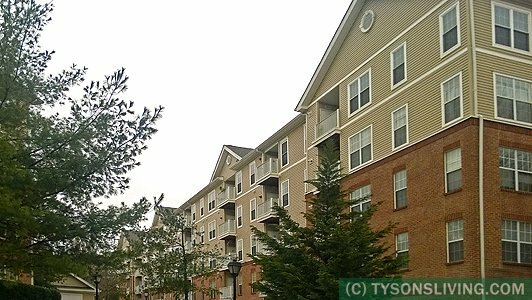 Next to the station is the Northern Virginia campus for Virginia Tech and some great condominium communities like the Gates at Westfalls, The Village and The Pavillion.